Ecosmarte eliminates chloramines, and kills microbes as a chlorine alternative. Zero Chloramine with high bather loads. Outperforms ozone or UV at 1/3 of the cost. 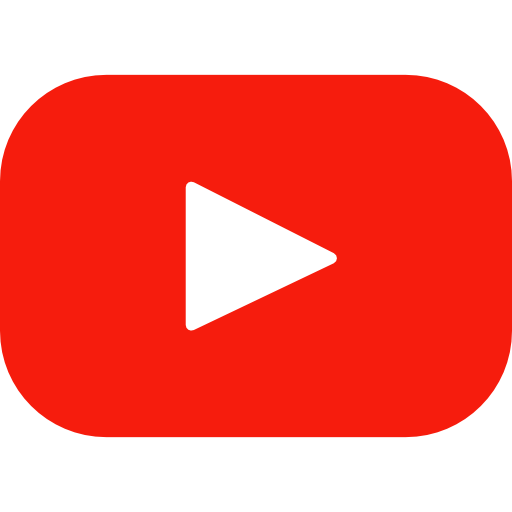 Our system is installed in over 130 countries, and all 50 states in the United States. 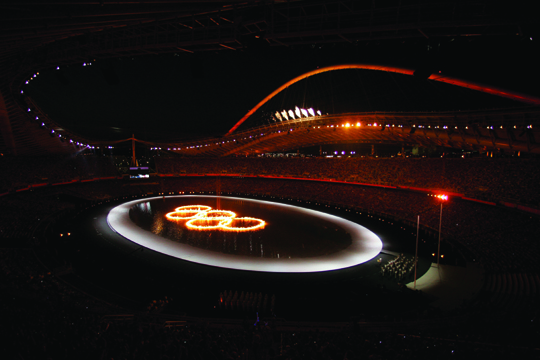 ECOsmarte System being used during the 2004 Athens, Greece Olympics opening ceremony with this 2 million gallon pool. Starfish Aquas out of Malaga Spain has two eight year testimonial commercial pools with ECOsmarte. Owner Joaquin Cortes reports that after a complete tune-up in the fall of 2011 the ECOsmarte pools are running clear (CSD Higher Sports Council out of Madrid). 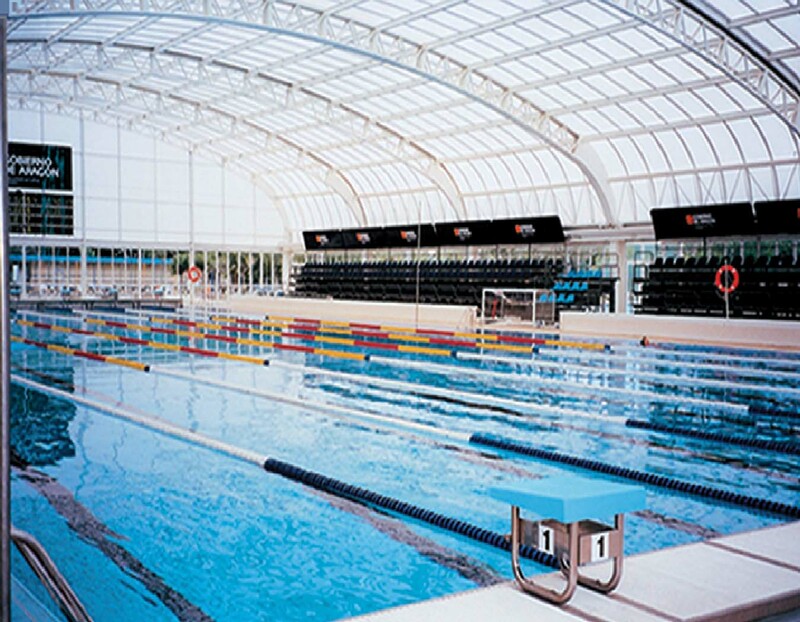 Elite Water Polo Competitions are held at this venue - www.csd.mec.es/csd/instalaciones. Our water has never looked so clear or gotten so many compliments from our 300 to 400 daily swimmers. We are running 1.0 FREE chlorine, 4ppm copper and the Glasspack®. The Highland Park Community Pool is running six Ecosmarte® Programmables with Carbon Dioxide pH control along with the recently certified NSF 50 Glasspack® filter media on its sand filters. Pool operators report the highest clarity level in 14 years. The pool is 335,000 gallons and swims 300 to 400 people per day. International award-winning pool cuts operating costs by 50-80% in Endwell, New York. 350-450 swimmers per day and zero ammonia or chloramines. I checked the pool today and it is running beautifully and as clear as a bell, everything running very steady. One of the people in charge of the pool monitoring told me he is extremely impressed at how little chlorine is needed to keep the levels between 0.5 ppm to 1.0 ppm with an average chlorine reading of 0.5017857 ppm over a two week period. They have cut their chlorine consumption by a huge amount: I will be able to get an exact figure over a longer period than 2 weeks but just in comparison: they used to use one drum of mixed chlorine every few days now their present drum ¾ full after three weeks of use so it will be interesting to see how long this drum will last at this rate. 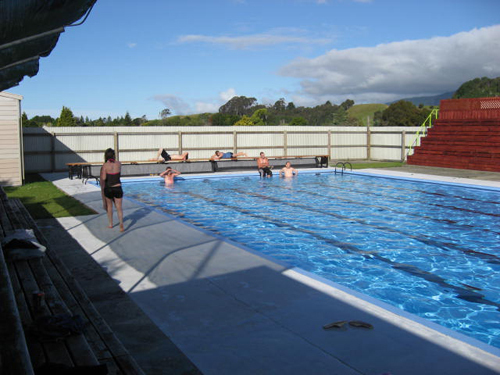 Golden Bay High School became the first school pool to install ECOsmarte in 2004. OUR POOL SYSTEM IS ALL AROUND THE WORLD. 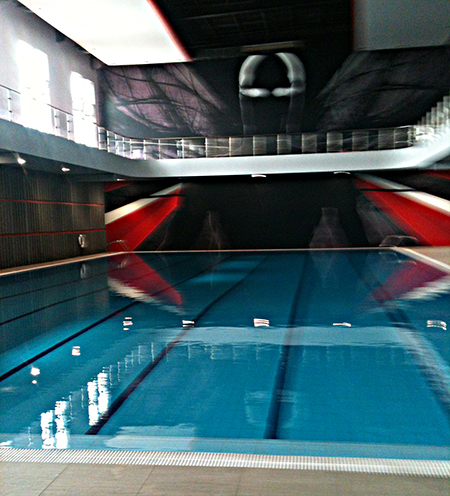 This pool is installed in Saudi Arabia in the Rihyad Saudi Arabia Fitness Club. It holds 250,000 gallons and has an average visitor count of 500 swims per day. ECOsmarte Chemsaver is only alternative sanitizing device registered with the U.S. EPA, Health Canada, and the Australian APVMA. "We would like to express you our great satisfaction for results we had got after installation of the ECOsmarte System in our Olympic pool on November 2000. That had influence in a drastic reduction of chemicals (We consumed more than 66 gal. Sodium Hipoclorite a day and only 6 gal. now) and additionally an exceptional water quality, what merit us, con graduations from Waterpool National Team (World Champion Team, nowadays) that opened this sportive installation and different teams participating in past King Cup Championship celebrated in our pool, because they considered the system free swimmers from productivity of each player. All of them considered that our pool is a model of treatment water and its conditions are excellent, breathing very well, and no irrational has to be suffered." "With ECOsmarte we can state now, we have got higher physic-chemical, bacteriological and organoleptical water quality." Zaragoza, Spain. Joint Venture EU training pool. 1500 swimmers per day, 750,000 gallons. 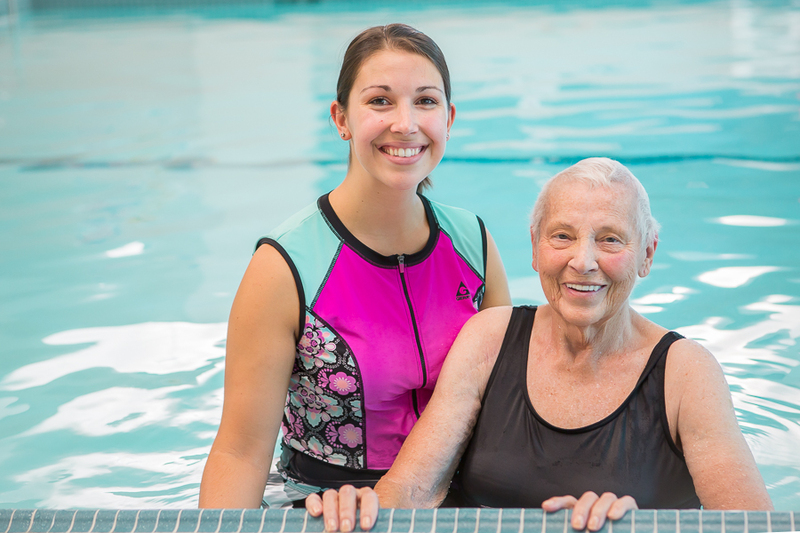 Multiple retirement homes and condo associations are proud to feature ECOsmarte technology in our Warm Water Therapy Pool. ECOsmarte systems uses no chemicals or salt. The ECOsmarte fresh water pool offers you every benefit found with a salt water pool with none of the negatives. What began as a product for chemically sensitive, cancer aware or environmentally conscious consumers in 1994, has evolved to a proven product with installations in all 50 U.S. States and over 100 Countries. Salt water chlorine generators have created a demand by consumers to stop handling chemicals and ECOsmarte delivers an affordable device that actually takes the swimmer out of the high amperage, acid and salt. ‍As it is now almost four months since you installed the ECOsmarte system at Topsham Pool, and we are nearly at the end of our season, I thought now is a good time to update you on our progress so far.We are delighted with the result. The water is really crystal clear and a joy to swim in and is just like swimming in bottled water - no more complaints of stinging eyes or costumes losing their colour. In fact we have not had a single complaint about the pool water this year.As you know, we are a privately owned 25 x 10 metre pool open to the general public. Since you installed Eco Smarte we have had approximately 35,000 swimmers to the pool and it is amazing the number of people that have commented on the quality of the water. The most asked question is "How do you manage to keep your pool water so good?" One couple told me that they had travelled all over the world and had never had a swim in pool water so good.At our busiest time, on a good sunny day when the pool is crowded all day, the water quality stays the same. We don't have the cloudy effect after a heavy bathing load that we used to get when dosing with chlorine.I would just add that all the committee are more than pleased with the results of ECO Smarte it was money very well spent. I would have no hesitation in recommending ECO Smarte in any future installations. ‍FAQ - Why ECOsmarte with liquid chlorine in a commercial pool? Q: What's the point of Ecosmarte in a commercial pool if chlorine is regulated and required? A: The true issue of using chlorine in a pool as the sole sanitizer is the formation and presence of chloramines, a chemical that forms form the reaction of free chlorine atoms and organic matter. It is this chemical that causes eyes to become irritated, and for the pool to give off the chlorine smell. Using liquid chlorine in a commercial pool with ECOsmarte does not allow these chloramine molecules to form because of our hydrogen peroxide generator. ECOsmarte eliminates ALL ammonia. Q: Why do chloramine molecules form in chlorine pools but not in commercial ECOsmarte pools? Q: Can I use solid chlorine instead of liquid chlorine in my commercial ECOsmarte pool? A: No, the use of solid chlorine may also require or contain the use of a stabilizer known as cyanuricic acid, a conditioner that is used to prevent the loss of chlorine from UV rays and heat. However, as liquid chlorine can avoid the need for cyanuricic acid, it is recommended to simply use liquid chlorine. Cyanuricic acid's cost can build up over time, and if too much is added then the sanitation power of the chlorine is lost. Ecosmarte has success in reducing chlorine levels by 50 to 80% with the ionic copper and dissolved oxygen (H2O2). Trace chlorine and trace copper yield the FASTEST microbe and viral kill rates. Q: Won't the copper when used with chlorine stain the pool? A: No more than chlorine alone. We will eliminate the brown staining that is common with chlorinated pools. Many ECOsmarte indoor commercial pools will no longer require sand blasting the walls to eliminate chlorine compounds. The bleaching will also disappear as shocking and flocking water are eliminated. Q: What is the maintenance cost of an ECOsmarte commercial pool? A: Three main components must be replaced over time. Copper plates must be replaced sometime between three months and one year at a cost of $179. Titanium - platinum pates must be replaced between one and three years at a cost of $499. CO2 injection solenoids must be replaced between one and three years at a cost of $110 each.